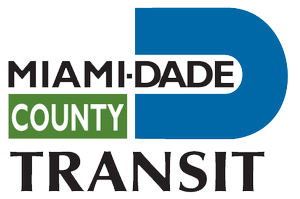 Miami-Dade Transit (MDT) is the primary public transit authority of Miami, Florida and the greater Miami-Dade County area. Miami-Dade Transit (MDT) operates busses, Metrorail and Metromover. No thanks, I don’t want to know when Miami Dade Transit is down.